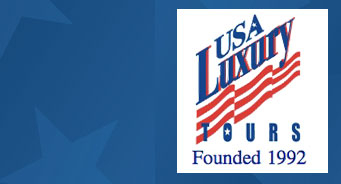 USA Luxury Tours can help you with planning a trip for your private group or organization! You can enjoy the perfectly planned tour itineraries, luxury accomodations and scheduled attractions for your group at the time that works best for you. We have selected a collection of three of our most popular and successful tours to offer as private tours. Click below to learn more about three affordable group tours that your organization may wish to consider during 2016. Simply contact USA Luxury Tours for more information and to begin planning these wonderful travel experiences for your private group, church or school group.